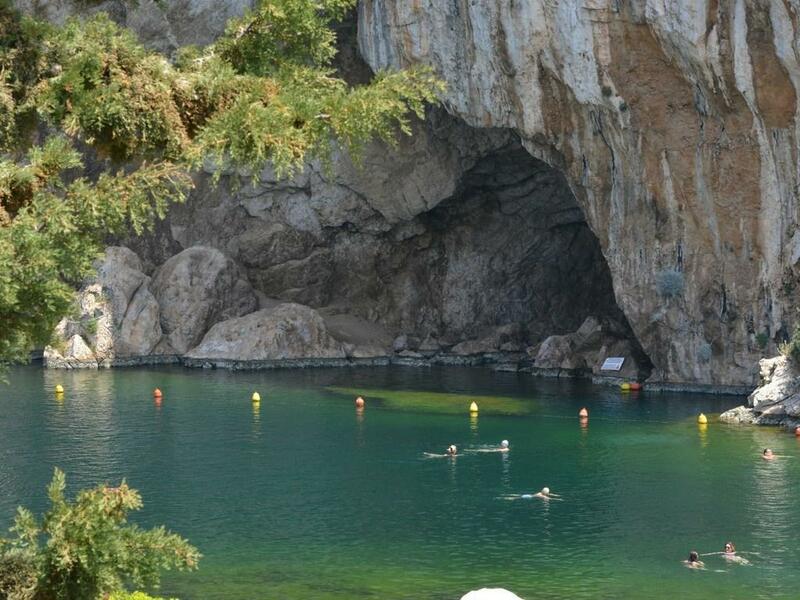 Dive into enjoyment - Lake swimming all year long! 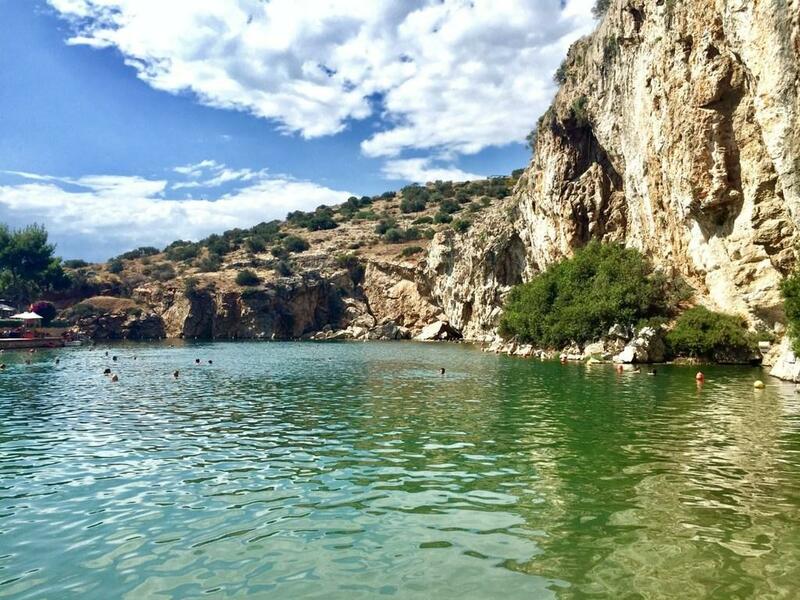 In the heart of the Athenian Riviera, Lake Vouliagmeni, a most beautiful natural “pool” surrounded by a heavenly environment for an unforgettable holistic experience. 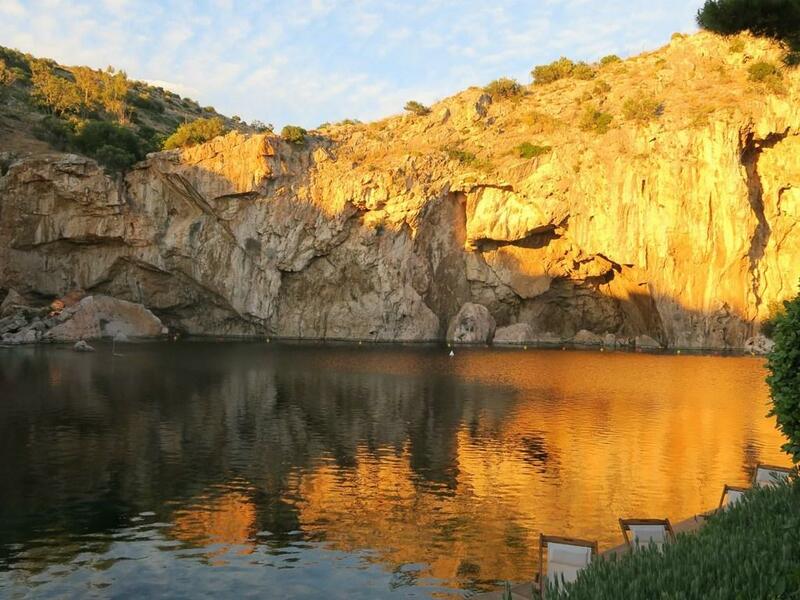 Enjoy Lake Vouliageni with favorable rates for all our inhouse Guests!